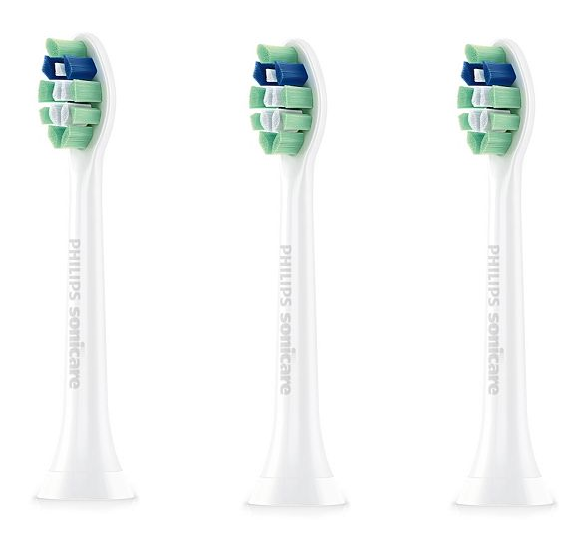 Sonicare Toothbrush Replacement Heads 3 Pk Only $15.39 (Reg. $40)! You are here: Home / Great Deals / Sonicare Toothbrush Replacement Heads 3 Pk Only $15.39 (Reg. $40)! Sonicare Toothbrush Replacement Heads Only $15.39 (Reg. $40)! Sonicare ProResults Plaque Control 3-pack Replacement Brush Heads are on sale for $26.99 (Reg. $40) but you can get them for only $15.39, Shipped FREE!